I am a huge fan of WD Red Hard Drives  and I am using 4 of them in my Synology DiskStation DS413j  and they have not been giving me any problems so far. WD Red hard drives used to be available in 3.5″ but now Western Digital just announced the availability of WD Red in 2.5″ for the smaller form factor NAS. If you are using Synology NAS, you could also use the 2.5″ hard drives by buying the 2.5″ Disk Holder . 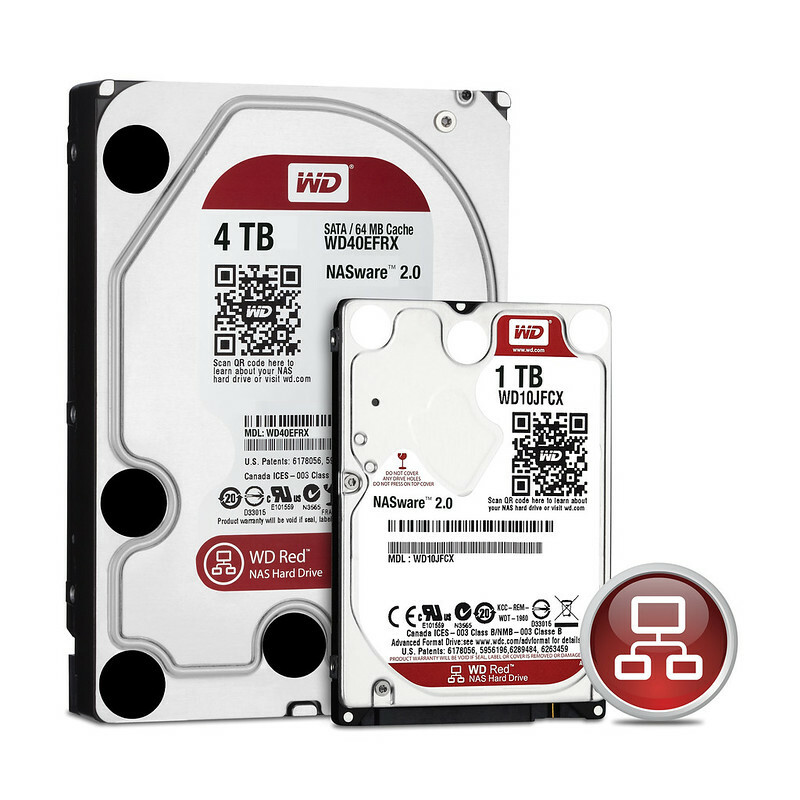 For comparison, the current prices (as of 7th September 2013) of WD Red 3.5″ hard drives that are listed by Fuwell  are 1TB: S$114, 2TB: S$165, 3TB: S$215.